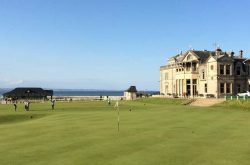 Scotland has a well-earned reputation as one of the world’s greatest golfing destinations. Its spectacular scenic beauty, the legendary hospitality of its people and fine range of golf courses and accommodation, allow us to create truly memorable golf tours for our clients. 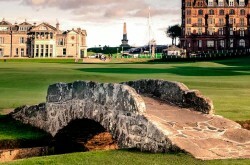 Our Scotland Golf Tours are all fully customised however we have a selection of Sample Tours here. 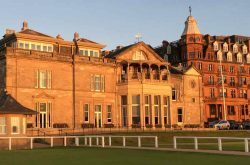 Please use this section to navigate through Links Golf St Andrews’ selection of the finest golf courses and accommodation options throughout Scotland. 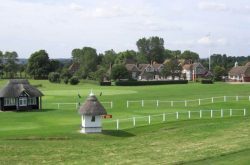 There are many, many more great golf courses that our clients have enjoyed – perhaps the less widely known courses or hidden treasures. The properties chosen are those that our clients seem to especially enjoy but there are many more that we are pleased to recommend. Our team of Golf Travel Consultants will assist you to select courses to play and places to stay that will be just right for you. 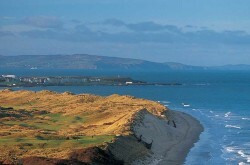 One of the world’s great courses and only the remoteness of its location hinders it from being an Open venue. 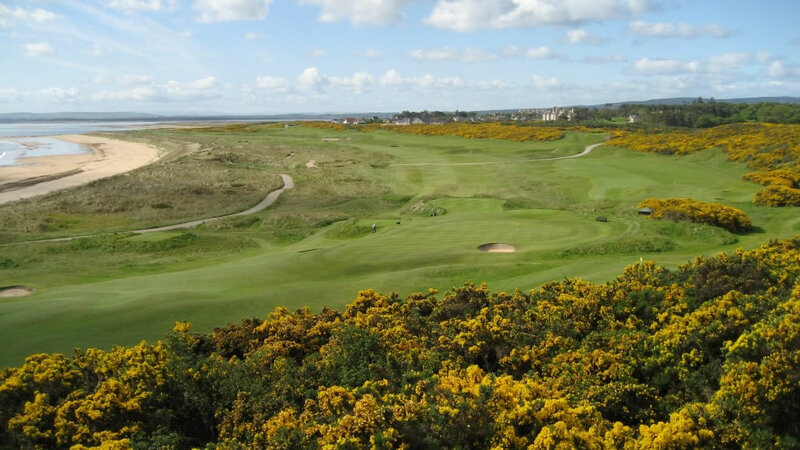 Dornoch is possibly Scottish links golf at its best, whatever the time of year. In spring, the sea of yellow gorse is truly something to behold. On a summer’s evening, or in the still of an autumn afternoon when the heather is in full purple bloom, Dornoch is as close to a golfing paradise as one can get. Golf has been played here since the 17th century but it was the influence of the legendary Tom Morris in 1886 that made it the spectacle and challenge that it is today. Dornoch is located roughly 30 miles north of Inverness. The Distance Index Map shows the locations of some of Scotland’s greatest golf courses and gives an approximate distance in miles by road from St Andrews. For example, Carnoustie is approximately 23 miles from St Andrews and Royal Dornoch is approximately 187 miles from St Andrews.